Doing it right the first time with National Speed’s expert technicians can save you money down the road. 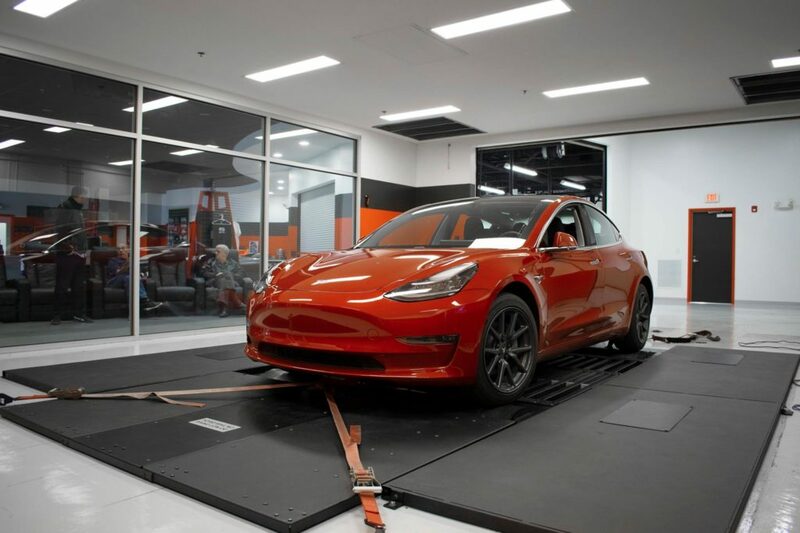 This is why National Speed offers a full performance installation program that takes the hassle, guesswork, and complication out of the entire process. We offer tuning services for a wide variety of makes, models, and engine management systems. 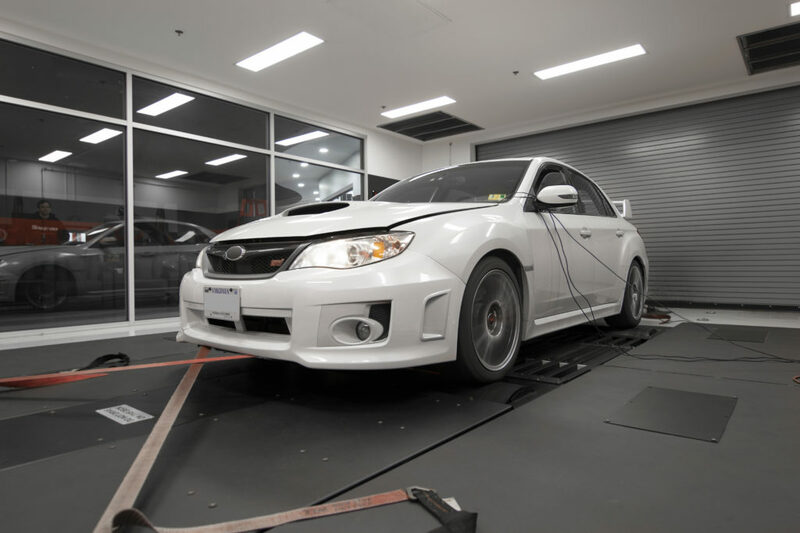 Our calibrations team can ensure your tune stands up to the real world conditions that it will encounter while extracting maximum efficiency & power. If you can dream it, National Speed can build it. 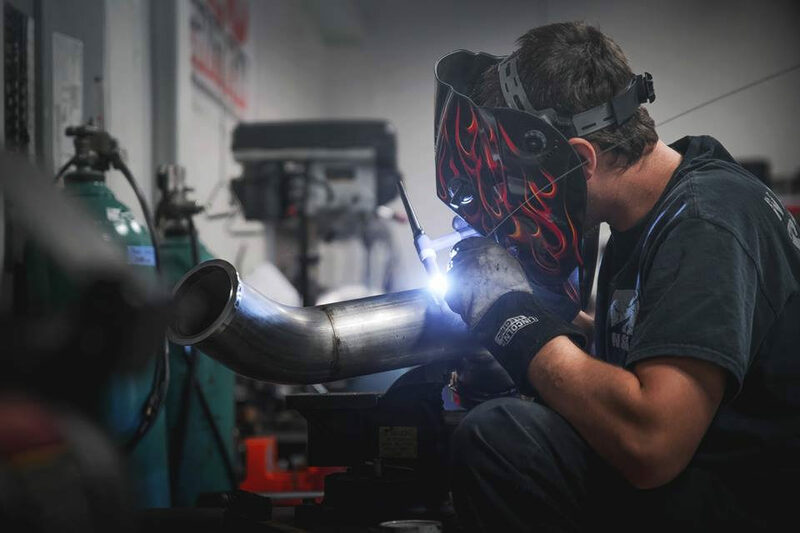 From exhaust cutouts and custom intakes to full turbo kits and frame off builds, our team has the decades of fabrication experience needed to make your fabrication dreams a reality. Whether you are trying to run 8-second quarter mile passes, hunt down GTRs at the track, or simply want your project to have a little more pep, expert opinions and guidance can help you clearly articulate your performance goals and create a plan to achieve them within the allocated budget. From the time you walk through the door to the time your car leaves the garage, you can be confident in the work performed. With photo and video updates, thorough pre-delivery inspections, and unbeatable customer service & support, National Speed is different. Want to stay up to date with what's going on in the shop? To see current projects and get inspired, check out the National Speed Projects Page and follow our blog. They are a great way to keep up-to-date on what's going on at National Speed and learn about whats going on in the industry. 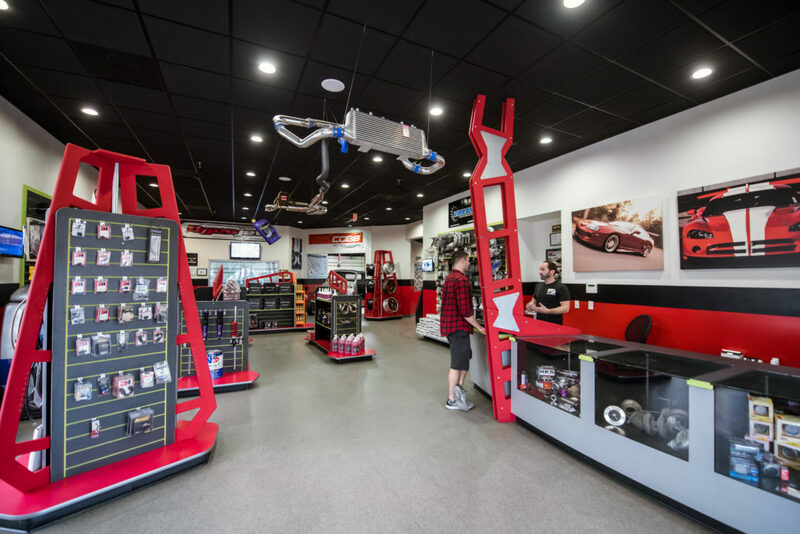 Bring your vehicle down to one of our locations and see what makes us different from most shops. We truly live and breathe life in the fastlane. 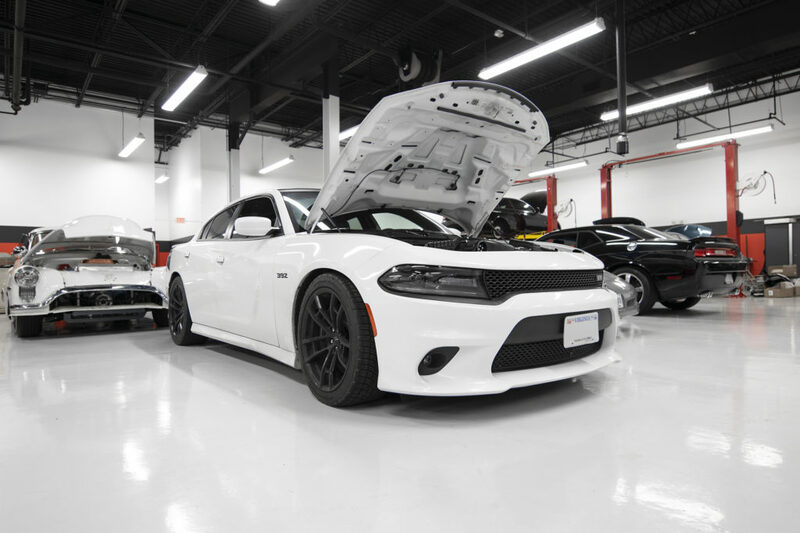 Motorsports and automotive performance is what we do and we’ve assembled some of the most well-built machines in the Nation. Want a truly majestic motorsports experience? 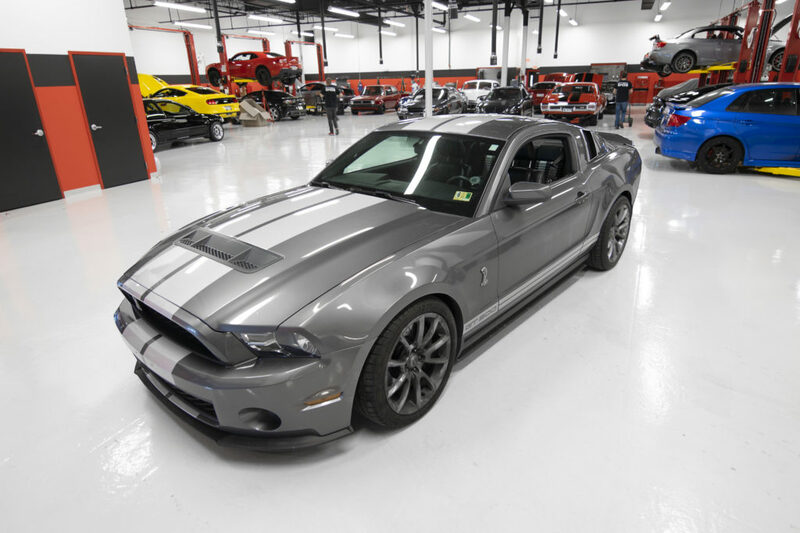 At National Speed, we will give your project the quality, care, attention to detail and love we give our own vehicles.